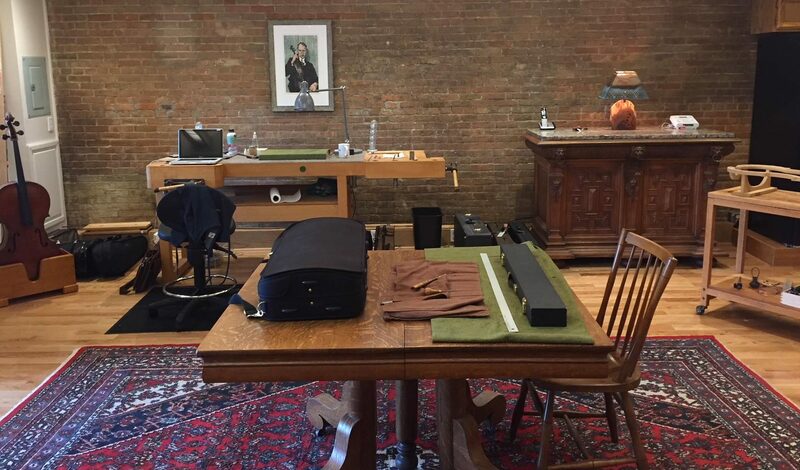 With over 35 years of experience working with instruments and bows of the violin family, Jeffrey Holmes provides restoration, appraisals, consultation, sales and new making from his studio in Tecumseh, Michigan. We're pleased to announce the recent move of our shop from Ann Arbor to Tecumseh, Michigan, about a 45-minute drive away. We invite you to visit us in our new location. Please call or use our contact form to set an appointment for your visit and locate us on a map. 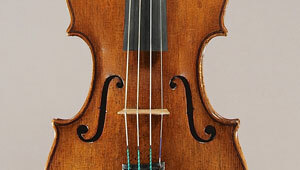 Fine vintage instruments offered at our shop are those we feel have exceptional qualities. Classic Italian, Modern Italian, French, English, Hungarian and American makers are all represented within the collection at various times. A selection of vintage French and English bows is also maintained. 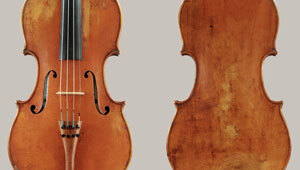 Today's professional makers produce superb instruments and bows that offer players a wide variety of tonal palettes. Instruments produced by J.S Holmes are built using classic designs, materials and techniques. In addition, we offer selected instruments and bows by other fine contemporary makers to enhance the choices available to our clients.